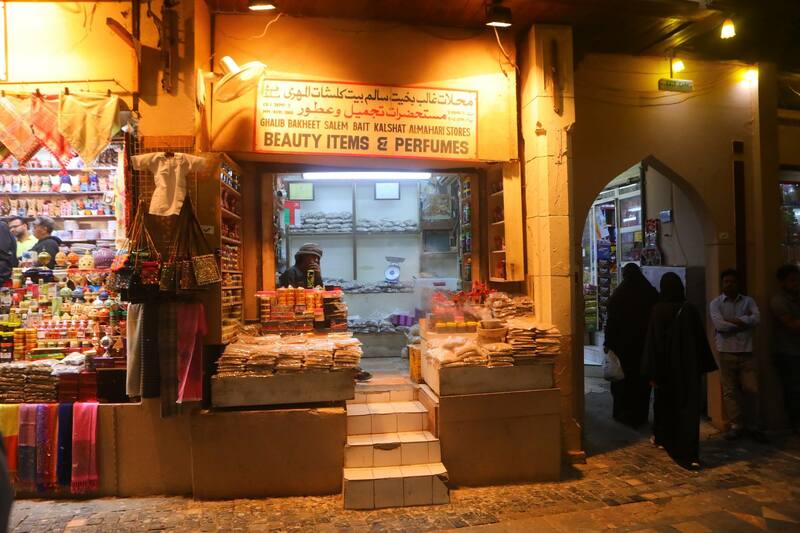 The yin to the United Arab Emirate’s yang, the mysterious and slow-paced sultanate of Oman is “old” Arabia, harking back to the days before the distorting lens of gaudy wealth turned much of the Arabian Peninsula into glitz and glamor. Utterly photogenic, Oman has everything fabulous that the Arabian Peninsula has to offer: Traditional and affable Arab and Bedouin cultures… colorful carpet-filled souks teeming with spices… glittering gold markets… old Arabic and Portuguese forts… ancient Yemeni-style mud architecture… and abundant natural beauty, from rugged mountains and verdant wadis to vast expanses of sand perfect for camel safaris. Plus, Oman is safe! 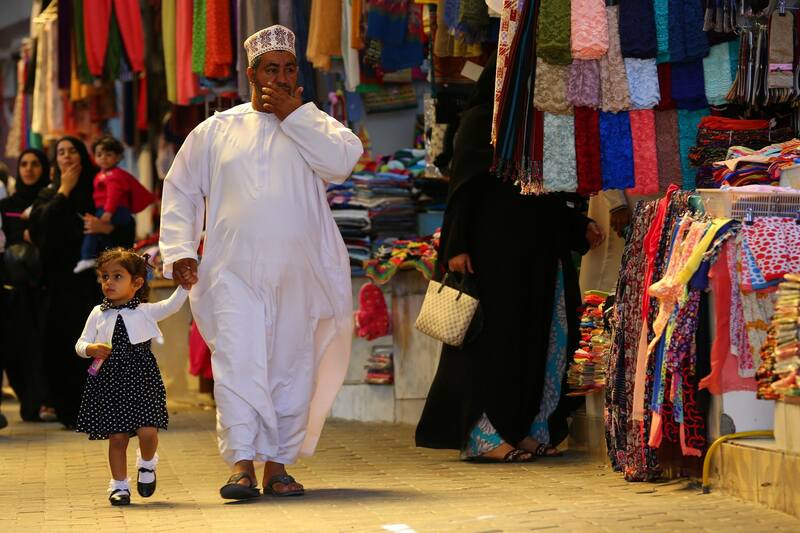 We’ll visit when Oman’s wonderful winter climate is at its most perfect. 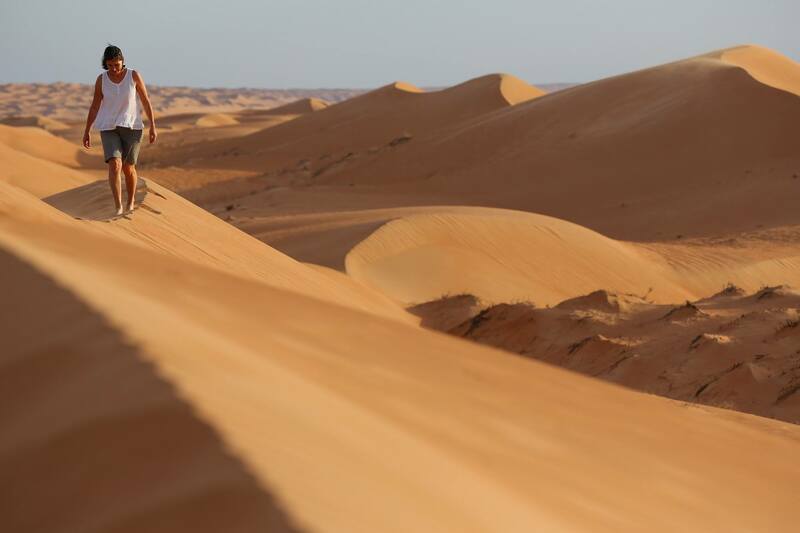 Plus, we’ll stay at some of the region’s top hotels, including a luxury desert camp amid the dunes! Explore Muscat, the atmospheric capital city, with its spectacular mosque and souk, and where every building must feature a dome or arabesque window. 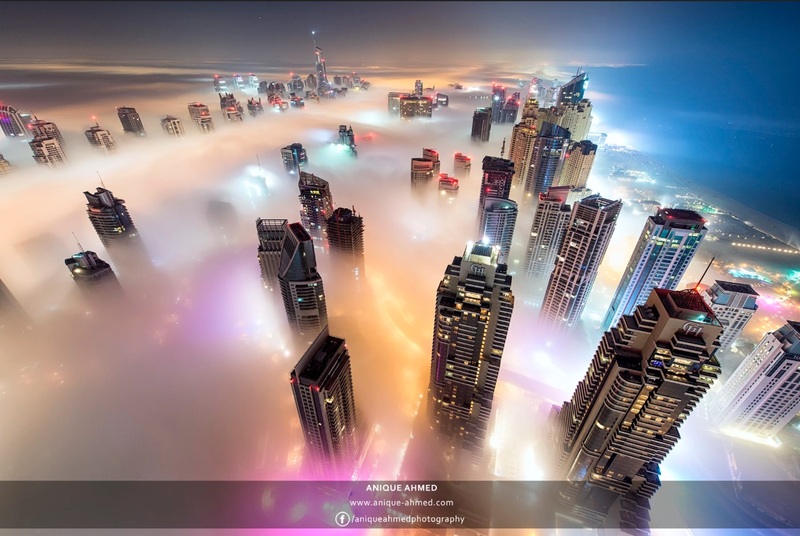 Plus, end with two days in Dubai, where we’ll be guided by one of the region’s top award-winning photographers. Participants arrive and settle into our hotel in Muscat. 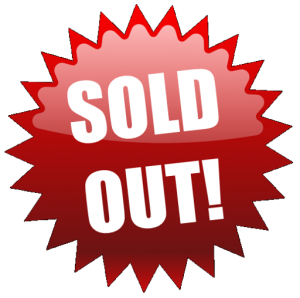 Meet with Christopher in the evening for orientation, plus a set-the-scene slide show, then a welcome dinner. 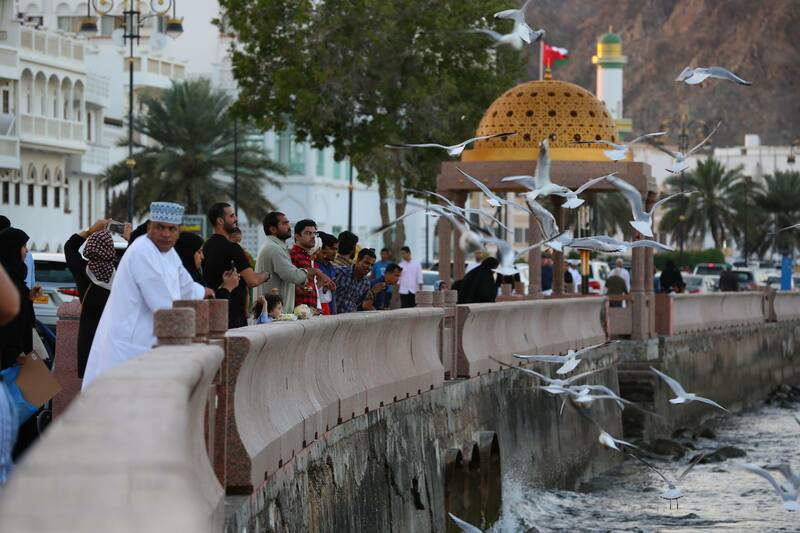 We begin by visiting the Mutrah fish market, where the day’s catch is delivered at sunrise. 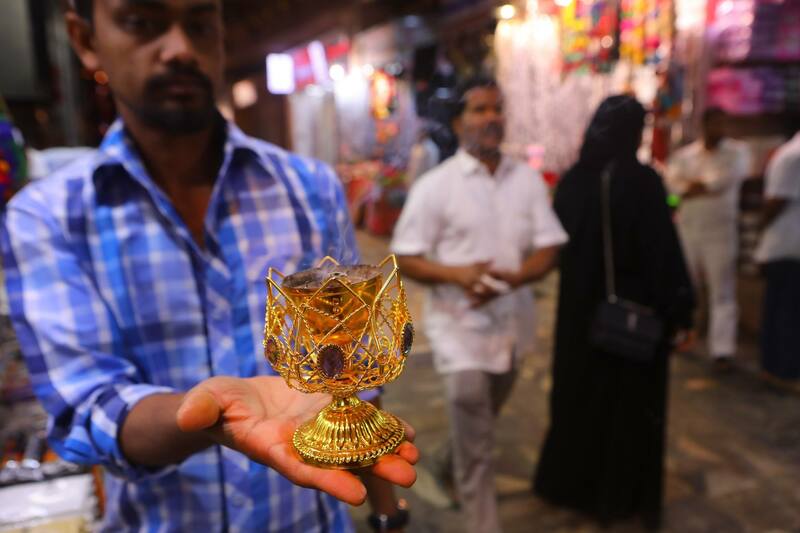 Then we’ll explore the famous and ūber-photogenic Mutrah gold market and souk—full of stalls attended by Omanis wearing jalabas and intricately frankincense, embroidered hats, and selling antiques, carpets, and classic Arab khajars (curved daggers). 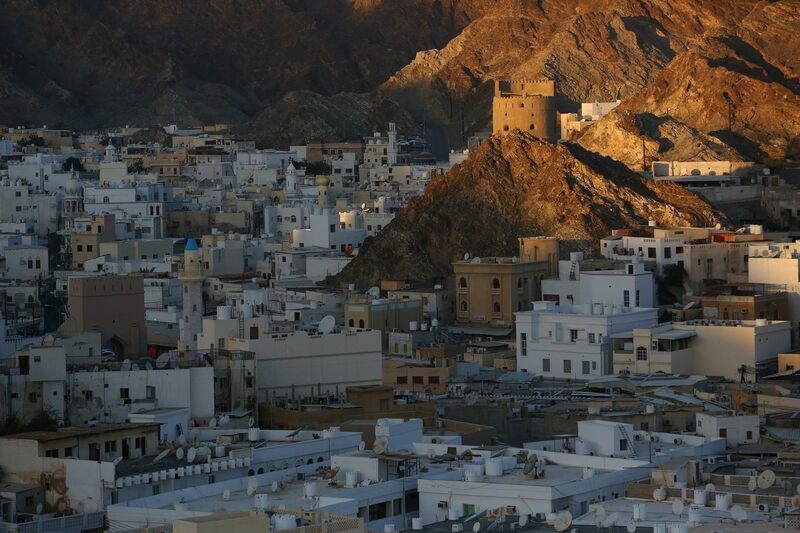 In the afternoon we’ll head to nearby “Old Muscat,” set in a scalloped bay protected by old city walls and the Al-Jalali and Al-Mirani fortresses. At night we photograph the iconic Corniche waterfront, with its floodlit mosque and traditional dhows framed by jagged mountains at sunset. This morning begins by visiting Sultan Qaboose Mosque, with its stunning contemporary architecture, breathtakingly rich prayer hall, and the world’s second-largest hand-woven rug. Then head inland to Birkat Al-Mawz, a semi-deserted 17th-century oasis town that’s the gateway to the Jebel Al-Akhdar mountains. Here we’ll hike Wadi Bani Habib, a palm-lined canyon with groves of apricots and pomegranates and abandoned hillside mud-walled hamlets. Our luxury hotel tonight has a spectacular cliff-top location, with sensational sunset views over the Wadi Bani Habib from Diana’s Viewpoint. Up early this morning to visit the Friday-only livestock market at Nizwah, where goats, cattle and other beasts of burden are sold off amid boisterous bargaining by bearded old men in colorful turbans and jalabas. 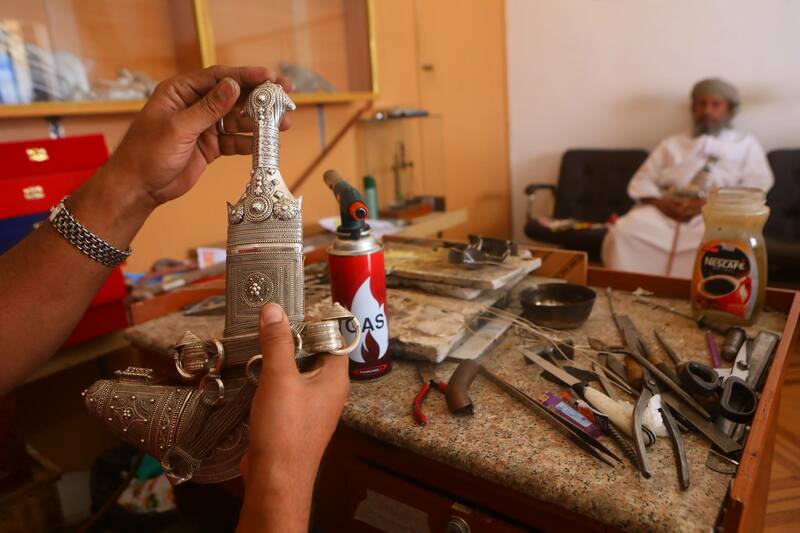 The market adjoins Nizwah’s souk, famous for its craftsmen skilled at making classic khajar curved daggers. We’ll also explore Nizwah’s 17th-century fort, pinned by a 40-meter-tall tower (well worth the climb for the photographs down over the palm groves). In the afternoon we’ll travel on to Misfat, a picturesque mountain village of terraced stone houses surrounded by date palm groves. Here we’ll stay in guest houses in the heart of this time-worn cliff-side village. 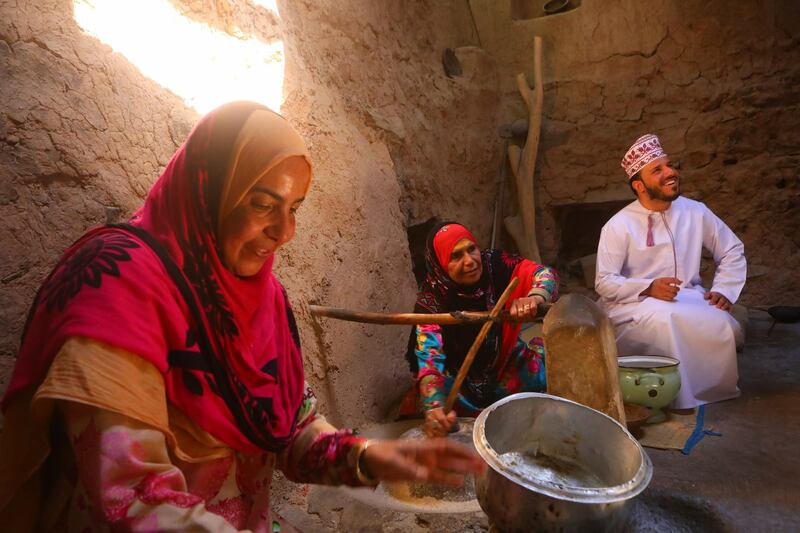 A trip highlight is our morning visit to Bait Al-Safah, a “living history museum” in Al-Hamrah, one of Oman’s oldest oasis villages—superbly photogenic for its Yemeni-style mudbrick buildings. The photographic opportunities are sublime as women and men in traditional garb demonstrate domestic skills within the mud homes lit by pencils of sunlight streaming through windows high in the crumbling walls. Then on to Wadi Ghul, called the “Grand Canyon of Oman” for its 3,000-foot-tall sheer-faced walls. In the afternoon, we’ll head to Bahla to explore and photograph the massive 800-year-old city battlements and fort; and the potteries (tucked in narrow backstreets) where terra-cotta vases and other earthenware are hand-crafted in traditional manner. Today we’ll drive to the legendary Sharqiya Sands (formerly Wahiba Sands) via the town of Sinaw. 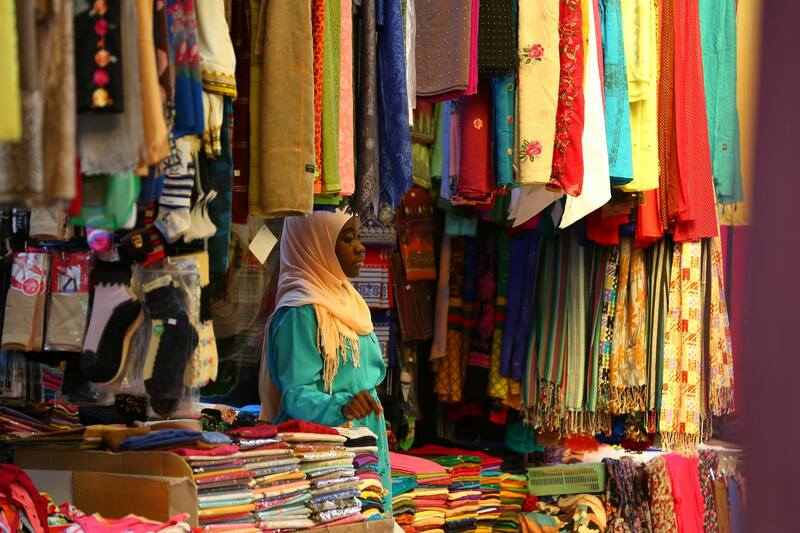 Here we’ll explore the exotic souk, where colorfully adorned Bedu (bedouins) trade goats and other livestock. Sinaw also has many well-preserved old mud houses. Driving into the sands proper, we’ll thrill to two nights camping amid the dunes in a luxury barrasti (tented camp) like something straight out of 1,001 Arabian Nights. We’ll dine alfresco beneath the stars, experience a traditional Bedouin dance and musical entertainment, and even drive away from camp to photograph the Milky Way. This morning, enjoy a camel ride to a Bedu camp, where we’ll lunch with a Bedouin family—a chance to interact closely with the women, dressed in exotic abeyas (robes) and beaked half-face burqas (many adorned with glittering jewels). Returning in late afternoon, photograph the camp’s Arabian Oryx and Arabian gazelle; relax by the swimming pool; or partake of optional activities offered by the desert resort. We hope to watch a camel race in the desert before departing for the gorgeous mountain oasis of Wadi Bani Kalid—a chance for a refreshing plunge in natural freshwater pools. We arrive beside the Indian Ocean at Al Ashkarah, a fishing village known for hanging sardines out to dry; and for its cuttlefish and squid dishes. After lunch, turn north to drive the short distance south to Ras Al Jinz Turtle Reserve. This is one of the region’s most important nesting sites for the Green turtle. This evening we’ll take a guided beach walk in hopes of watching turtles nesting. We’ll overnight in the reserve’s luxury eco-tents. This morning return to Muscat via the Qurayat-Sur coast highway, along the scenic base of the Hajar Mountains. Arriving at the ancient fishing village of Al-Ayjah, we’ll explore the old town (where houses feature elaborately carved doors and lotus-pillar porches) and neighoring Sur, with its fascinating Maritime Museum (recalling Sur’s once-mighty prowess as a maritime port). Our photographic highlight here will be witnessing boat-builders at work in the dhow shipyard—the only one of its kind still remaining in Oman. Then continue north via Wadi Shab, a palm oasis with pools and ancient aqueducts. We’ll arrive Muscat in late afternoon. This morning, fly to Khsab , in the Musandam Peninsula, an Omani enclave extending into the Straits of Hormuz and separated from the rest of Oman by the United Arab Emirates. This charming little town was famous until recently as a center of piracy and today is still a center for contraband-running across the Straits of Hormuz. Our hotel has a sensational oceanfront location. The peninsula’s coastline is called the “Norway of Arabia” for its many khors (desert fjords) studded with ancient tiny villages. 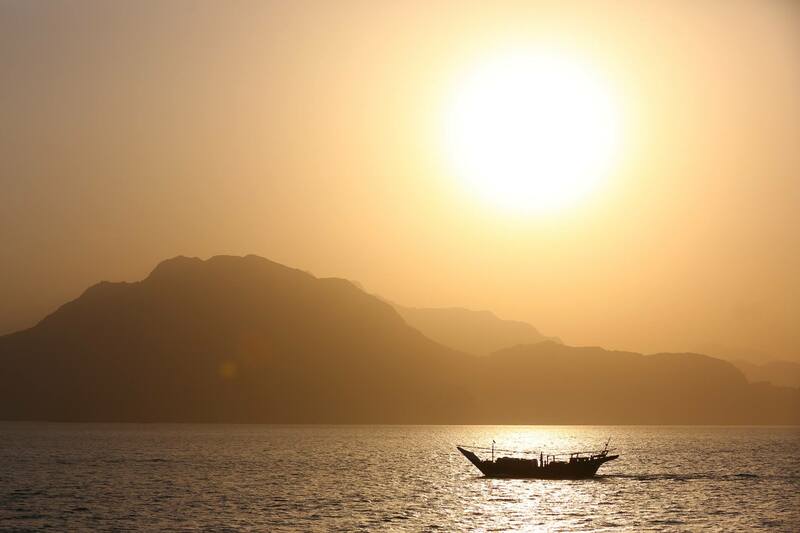 Today a highlight… a half-day dhow safari through the Musandam khors, including a visit to the landlocked ancient village of Kumzar and Khor ash-Sham. There’ll be time to swim and snorkel, and photograph the dolphins that frequent these waters, before returning to Khasab. You’ll have free time to explore the lively souk, and even the surrounding hills where you can photograph shepherds, palm groves and the 17th-century Portuguese fortress. This morning drive along the cliff-hugging coast road to Tibat, offering spectacular views over the Straits of Hormuz. 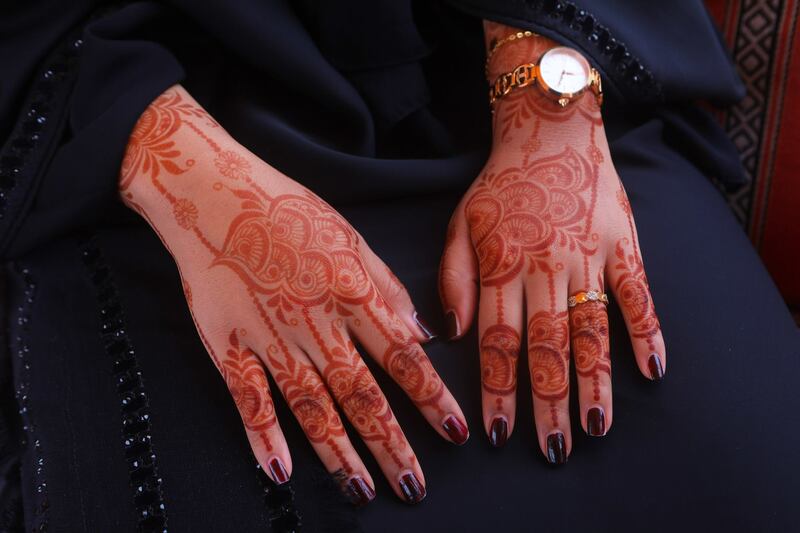 We cross into the United Arab Emirates, beginning with the emirate of Ras Al Khaimah, with a stop to visit the former pearl-diving hamlet of Jazirat Al Hamra. This ghost town is slowly being brought back to life as a fascinating artistic venue. We’ll then spend time in Sharjah, an exquisite city-state with a sinuous corniche, fantastic souq, beautiful mosque, and a fascinating waterfront where we’ll photograph the dhows and fishers against a backdrop of stylish modern buildings. It’s only a short distance from here to Dubai. 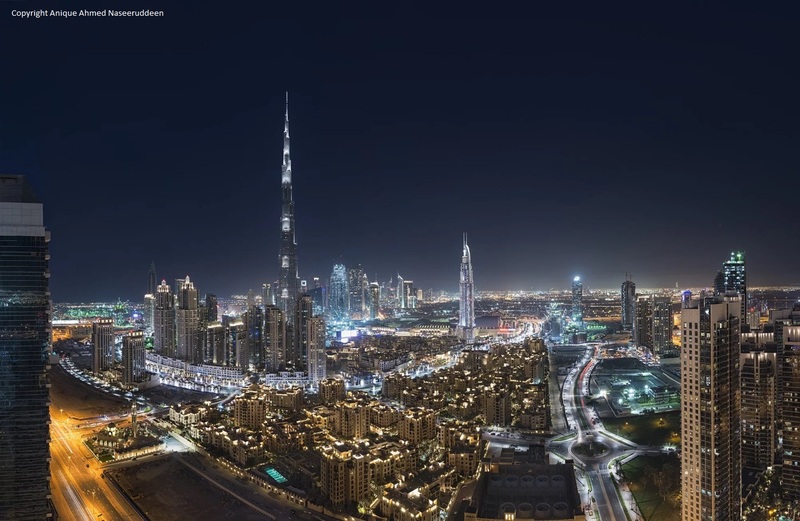 This evening we’ll enjoy a slideshow of everyone’s favorite images, then dine beneath the Burj Khalifa—the world’s tallest building, before heading up to Burj for a bird’s-eye view of Dubai . 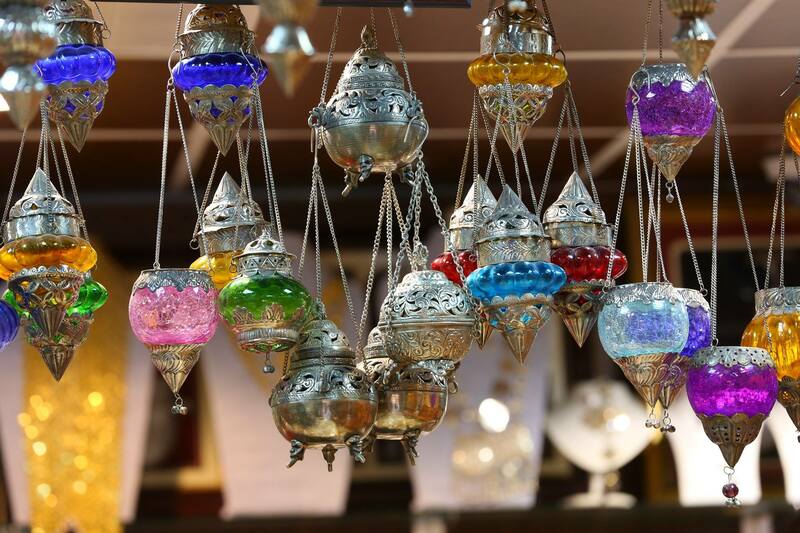 Today is free to explore Dubai at leisure, perhaps taking in the world’s largest aquarium, or the souks of Deita (including the glittering Gold Souk and the fantastically fragrant spice souk) and the streets and wharves of the old trading port. The evening we’ll be joined by local award-winning photographer Anique Ahmad, who’ll guide us to his favorite places to photograph the contemporary architecture at sunset and by night.